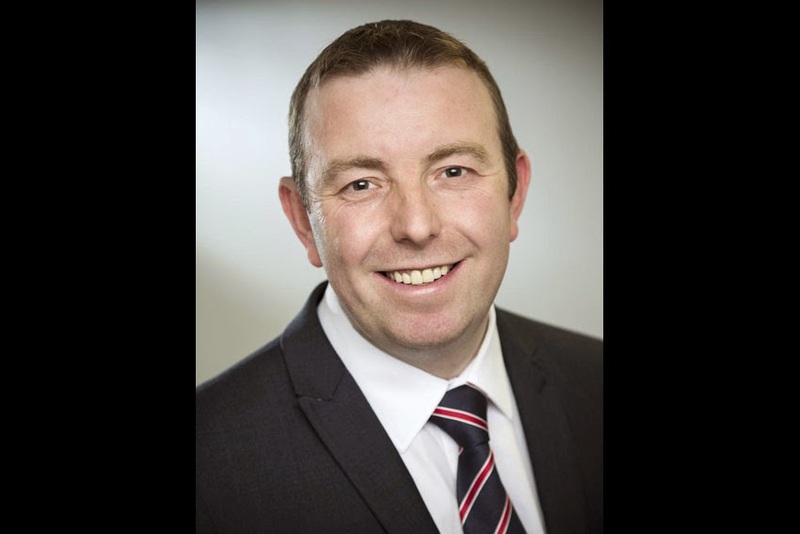 Mike Corcoran has been appointed to the position of Director Used Truck for Volvo Group UK. He replaces Peter Groome, who has moved to a new role as Regional Managing Director for Volvo Truck and Bus Centre London. the Volvo Trucks and Renault Trucks used business in the UK and Ireland, with brand-specific teams reporting directly to him. He reports to Gino Costa, Managing Director, Renault Trucks UK Limited, who has overall responsibility for the Volvo Group's UK used truck operations. Mike has held a number of positions in used trucks in various Volvo Group UK companies, including Volvo Financial Services, which he joined in 1999. His experience includes three years in the retail network. During the last twelve months, Mike has worked closely with Peter Groome on the shared Volvo Trucks and Renault Trucks UK used trucks business. "With a complete range of contract offers, finance packages and dedicated programmes for each brand; Volvo Selected and Renault Premium Selection, we have a unique offer for used truck purchasers," said Mike. "A key part of the challenge for the used truck operation in 2014 is for us to work together to spread the message to the market place about just how comprehensive that offer is. Both dealer networks are supportive of what we are doing and are working very hard with the Group to offer a totally customer-focused service for the used truck buyer."